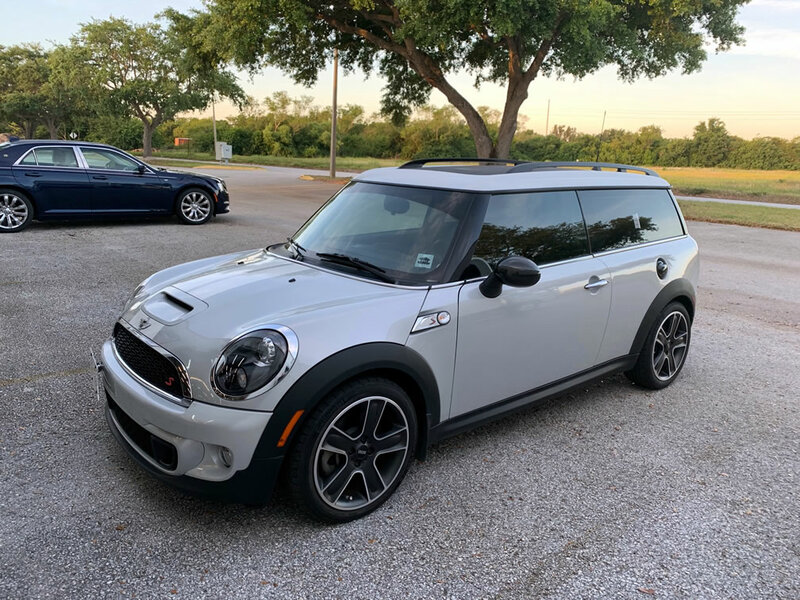 2011 Mini Cooper S Clubman-rare model with $31,850 window sticker-included, 10,800 original miles !! yes 10,800. miles !! 181 HP,turbo,dual pane sunroof,roof rails,Harman-Kardon sound system,red leather, 17" rims,Steptronic auto trans.,ABS,air,PB,PS,dual rear wipers,side passenger doors,& tons more !! 2011 Mini Cooper S Clubman-rare model with $31,850 window sticker-included, 10,800 original miles!! yes 10,800. miles!! 181 HP, turbo, dual pane sunroof, roof rails, Harman-Kardon sound system, red leather, 17" rims, Steptronic auto trans., ABS, air, PB, PS, dual rear wipers, passenger side 3rd door, & tons more! !